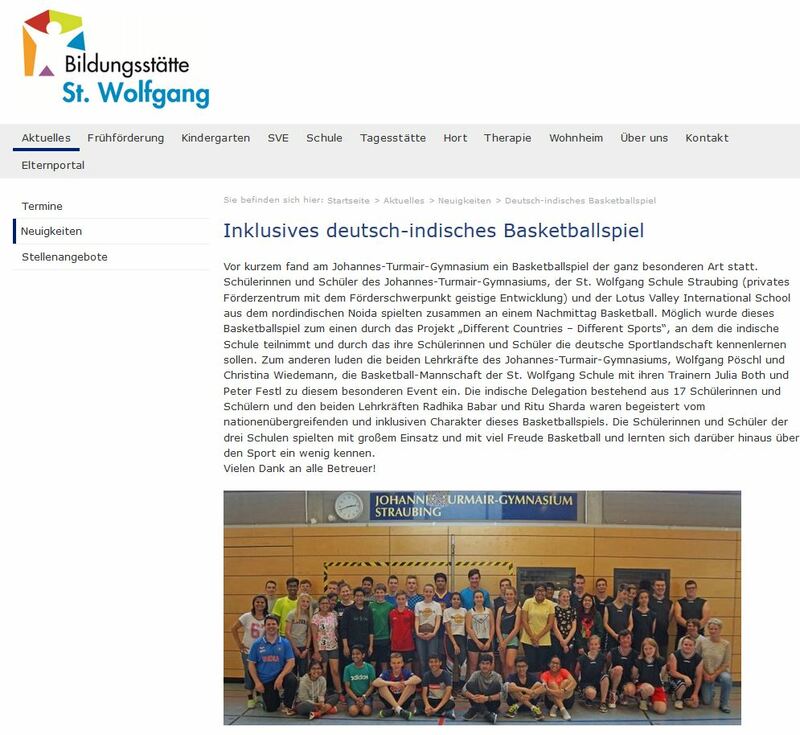 Screenshot of the homepage article. 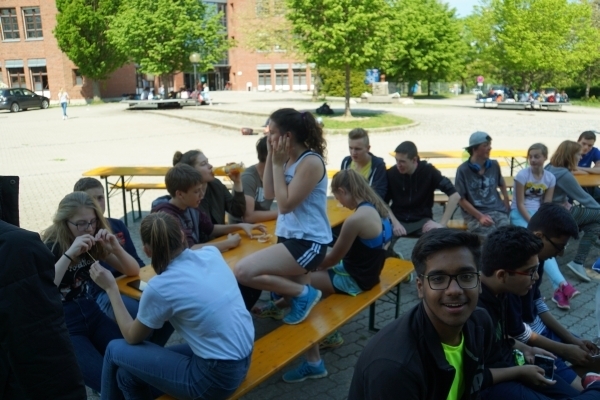 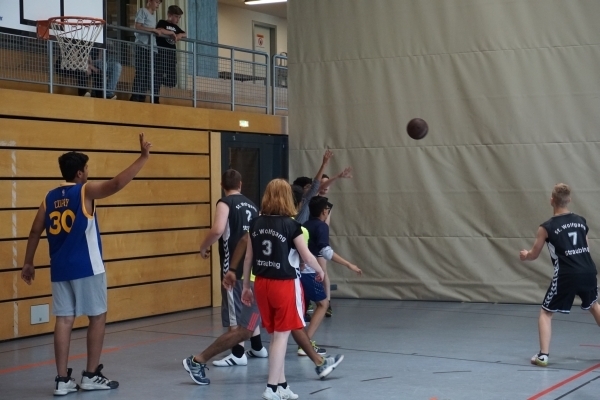 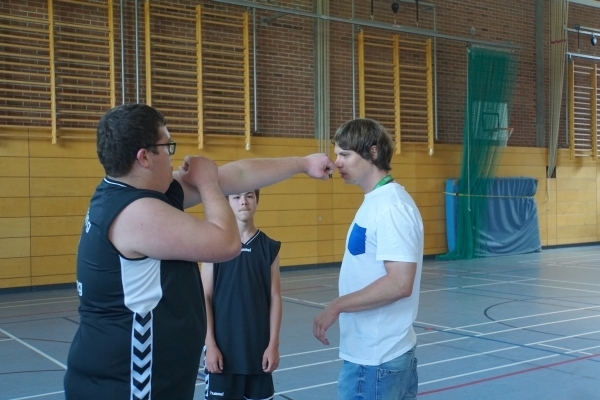 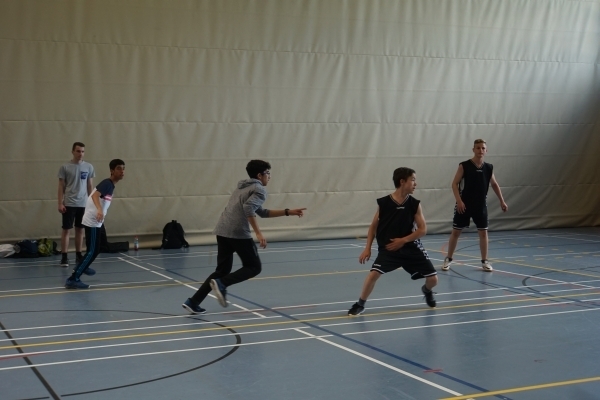 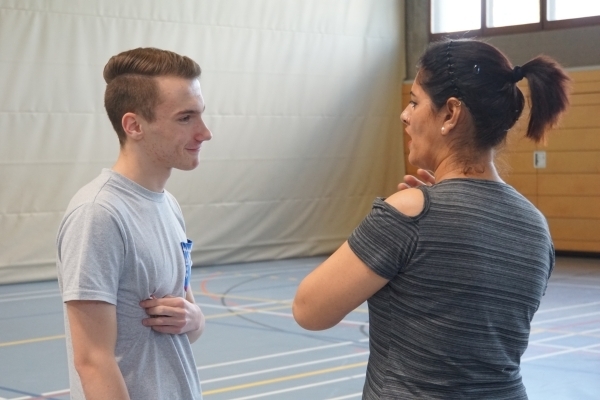 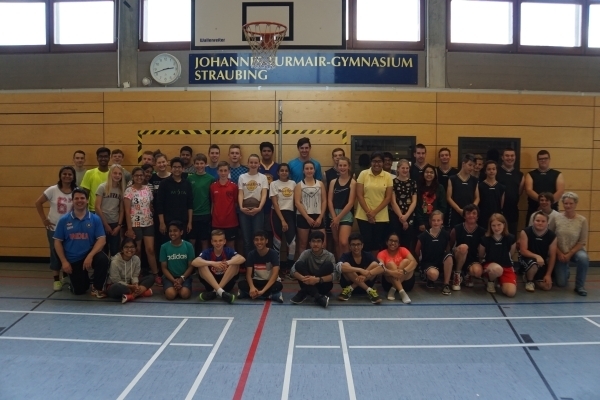 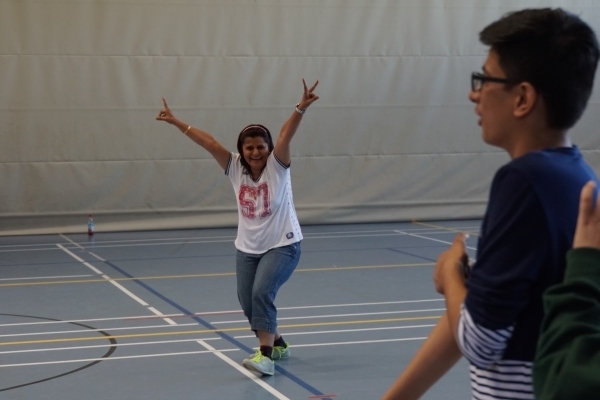 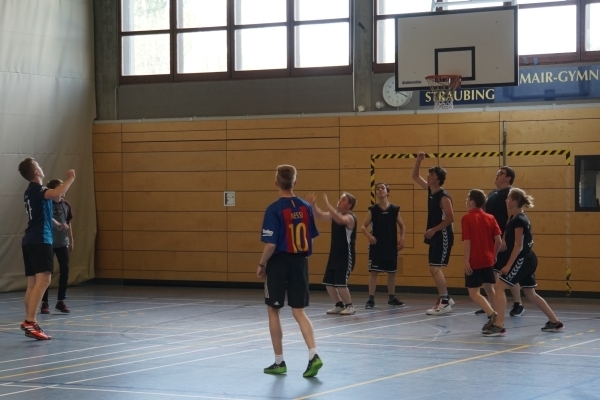 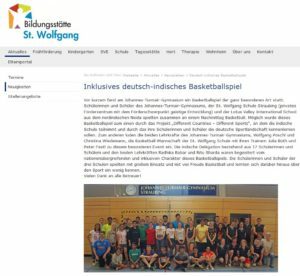 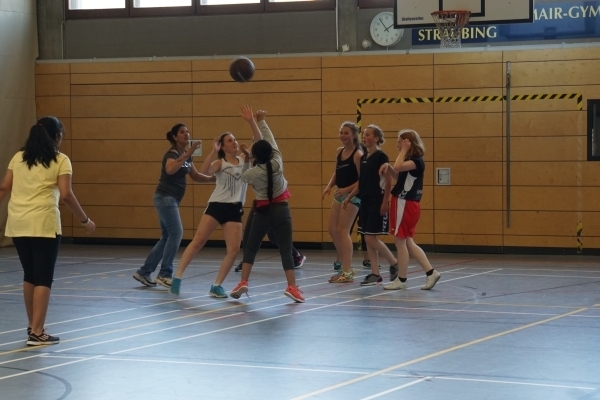 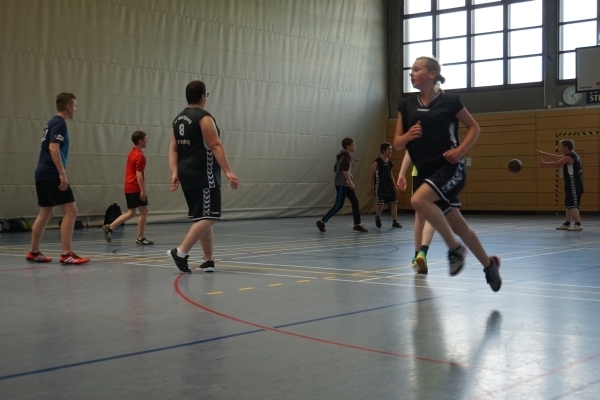 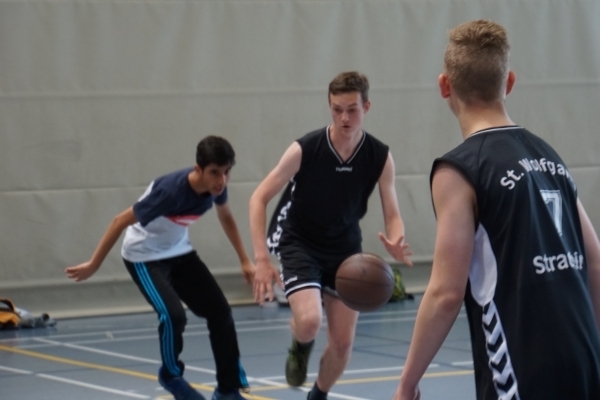 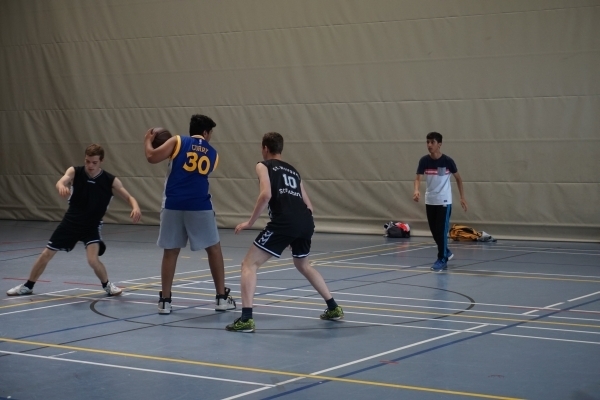 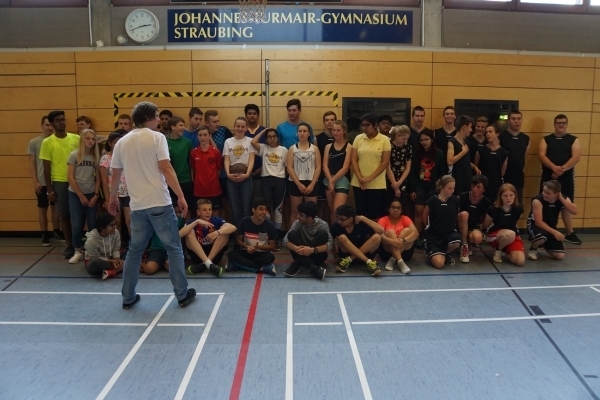 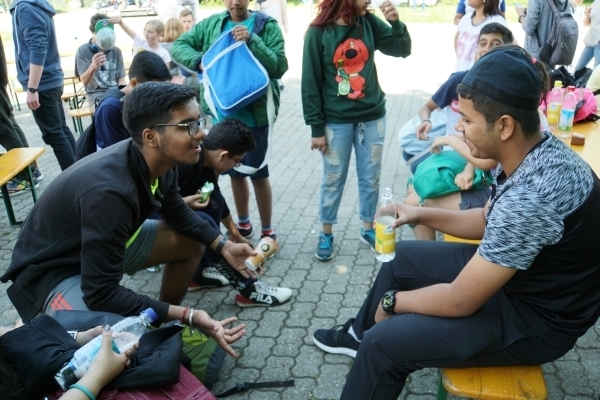 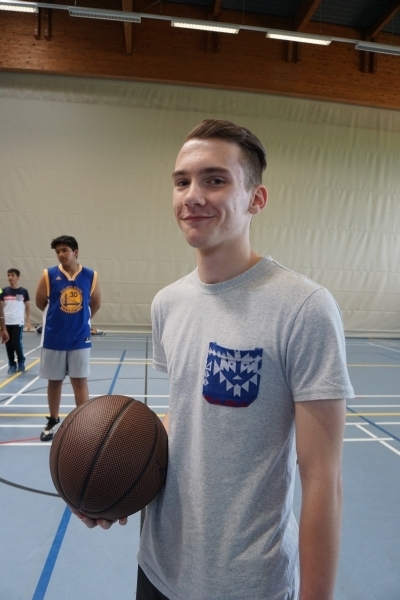 On day four of our exchange all the Indian and German students played Basketball with students of St. Wolfgang school (school for students with special needs). 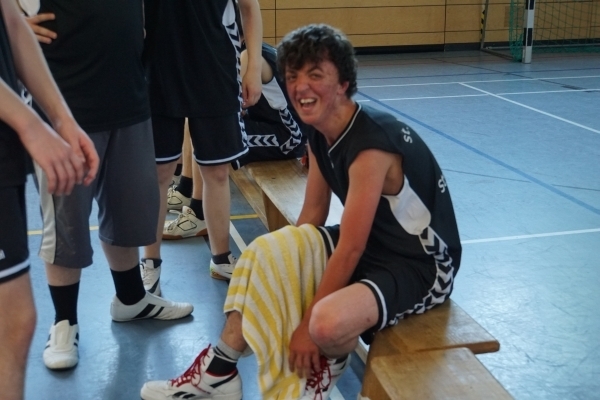 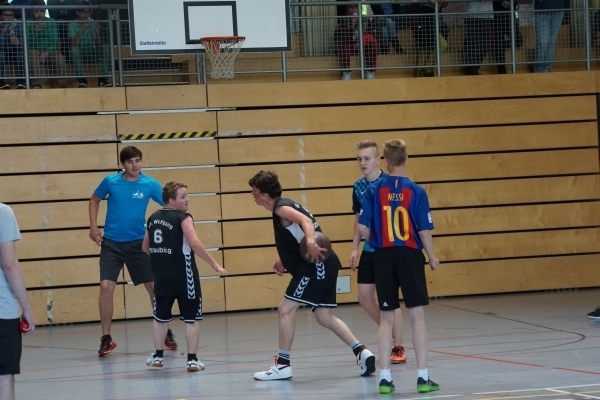 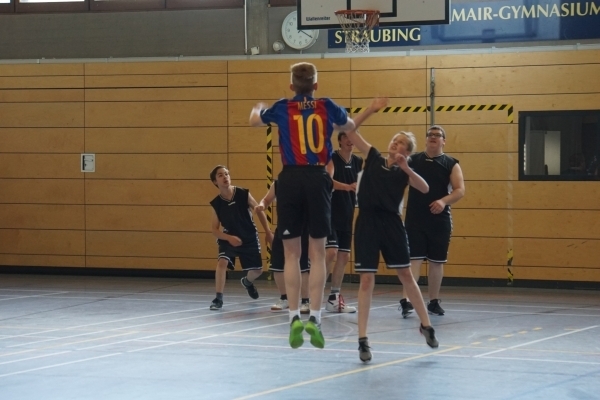 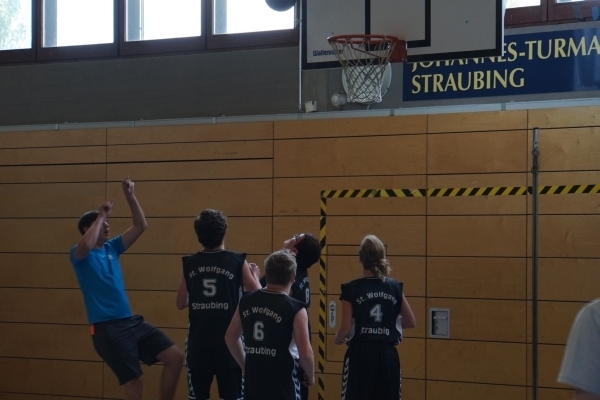 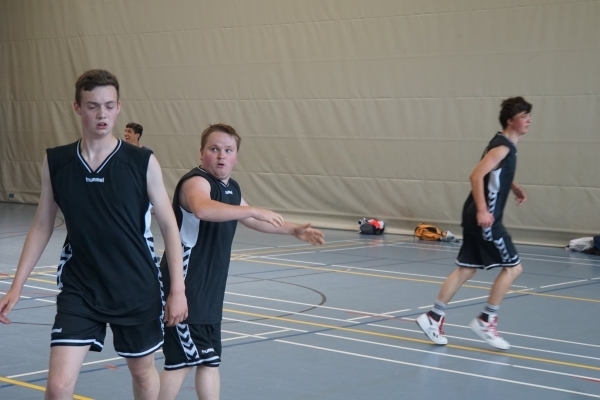 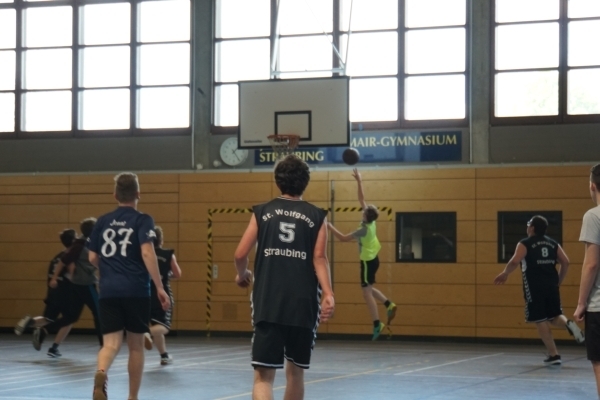 This school has now published an article (only in German) on its website describing this match . 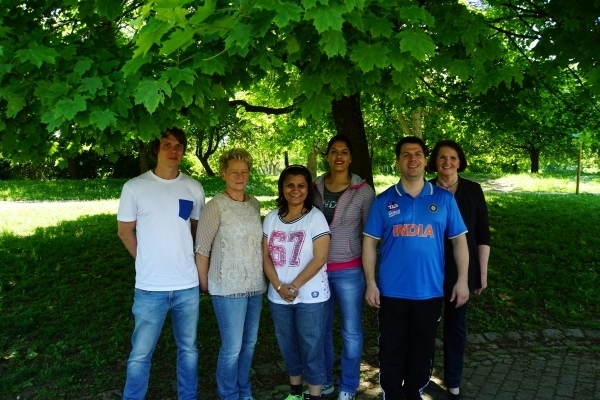 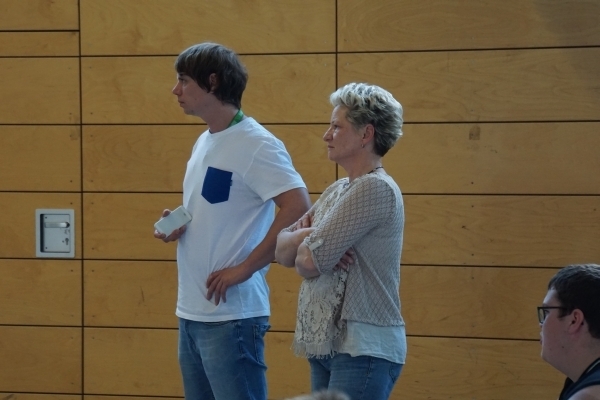 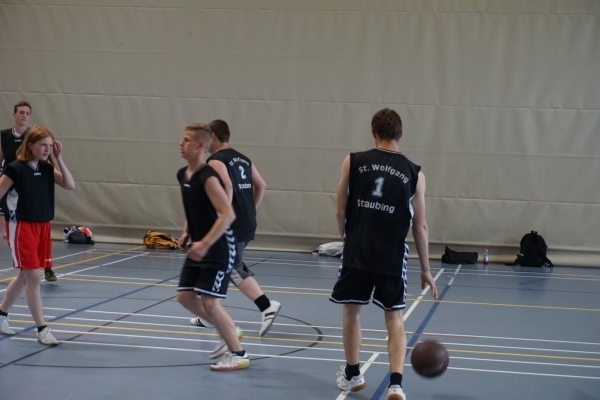 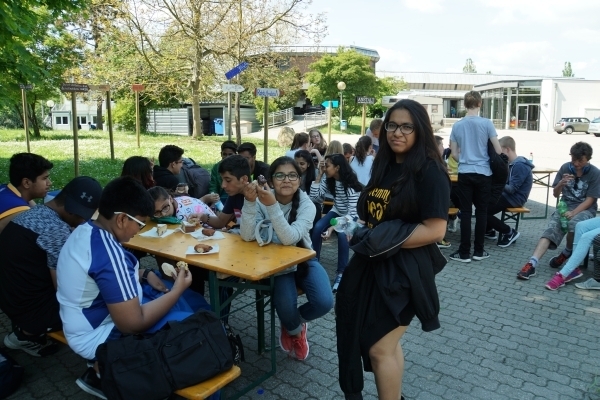 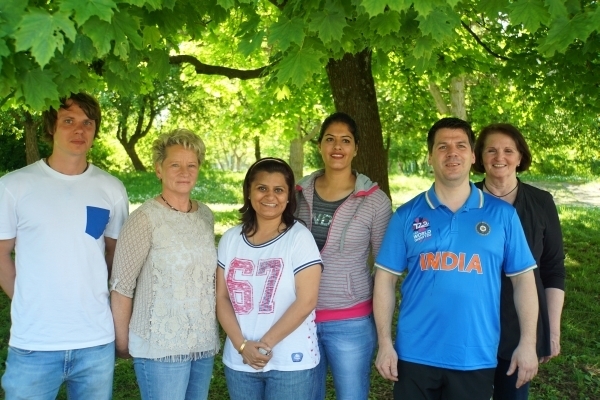 In the article they mention all the school names, the teachers and thank all participates for the great afternoon at Johannes-Turmair-Gymnasium.